As the first step, employers need to consider whether to offer an apprenticeship opportunity. Apprenticeships are not just for new employees; they can also provide a training plan to help up skill current employees. 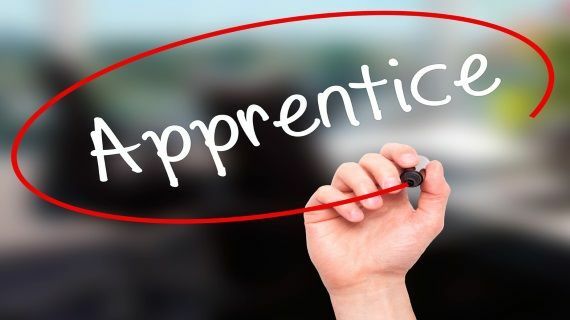 An apprenticeship allows an individual to learn through training whilst gaining practical work experience, at the same time as working towards achieving a formal qualification. We have devised a Modern Apprentice contract of employment template which can be downloaded along with an information note and flow chart providing guidance on how to employ a modern apprentice.